My friend Vanessa Santos, aka #thevainmama, is The Model Mama. And not just because she's gorgeous and statuesque. She makes motherhood look so stylish, easy and fun! Not only that, she still manages to squeeze in time to be productive for herself, for her own enjoyment. Van is the Beauty Seeker for cult online store Seek the Uniq and her cousin Mavis Manotoc-Fuentebella's partner at Stella by TALA. She also contributes to Glam-o-mamas and Glamourbox, in between shuttling the kids to and from their daily activities. We always look forward to play dates at their home, where she thoughtfully whips up virgin sangrias for us mommas, to go with the sumptuous snacks she puts together in her kitchen. I remember stuffing myself one time with warm bread slathered in butter swirled with strawberry jam while the kids played princess dress up. I couldn't stop eating it. Van told me to just whisk softened butter with strawberry jam in a food processor, et voila - strawberry flavored butter. It's brillz. She's brillz. When it comes to style, expect nothing less from Van of course. Her marketing and PR stints at Luxasia and Louis Vuitton Philippines have honed and trained her eye to appreciate quality and luxury in a quiet, informed and discerning level. 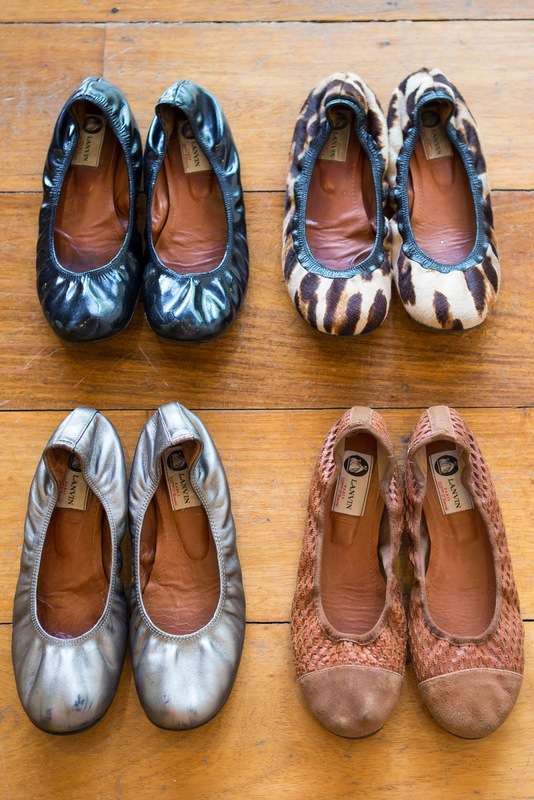 Her selection of shoes reflect just that. 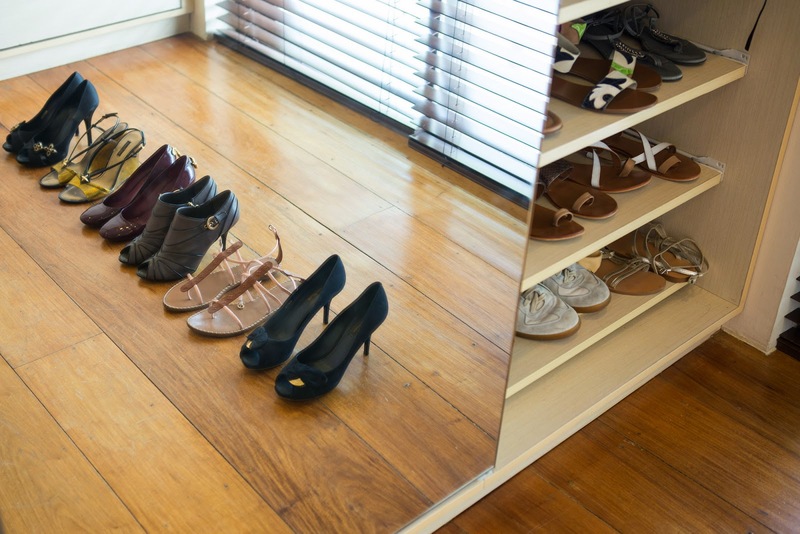 Am basing this on my closet shelves - about 50 pairs. 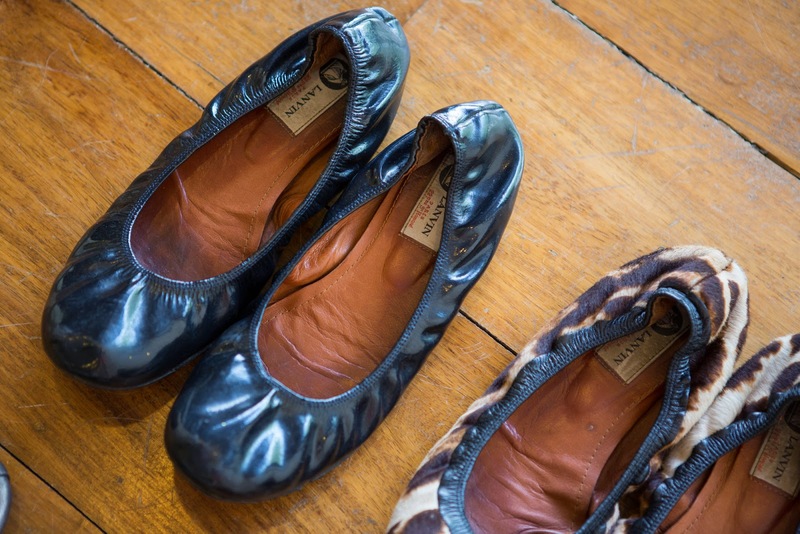 Lanvin Ballet Flats for traveling. I normally use this on the plane. 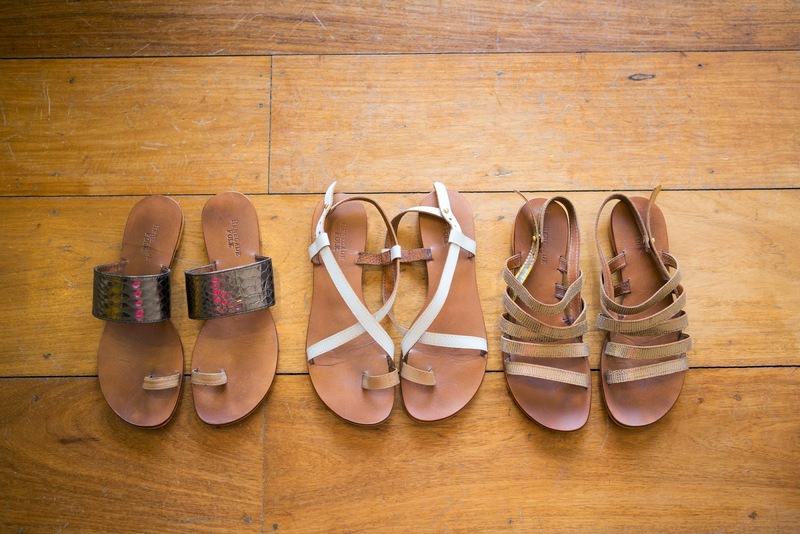 The are easy to slip on and off and can be dressed up or down. 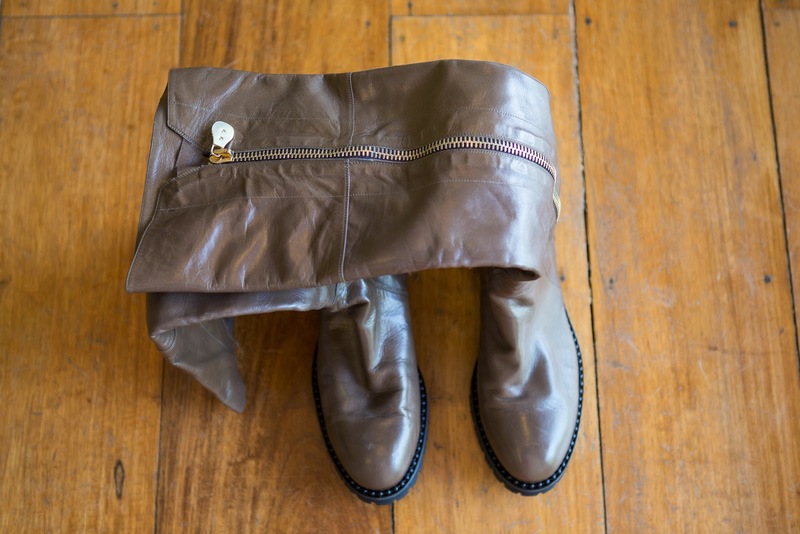 Cesare Paciotti boots. I scored these at a secret sample sale in Korea. 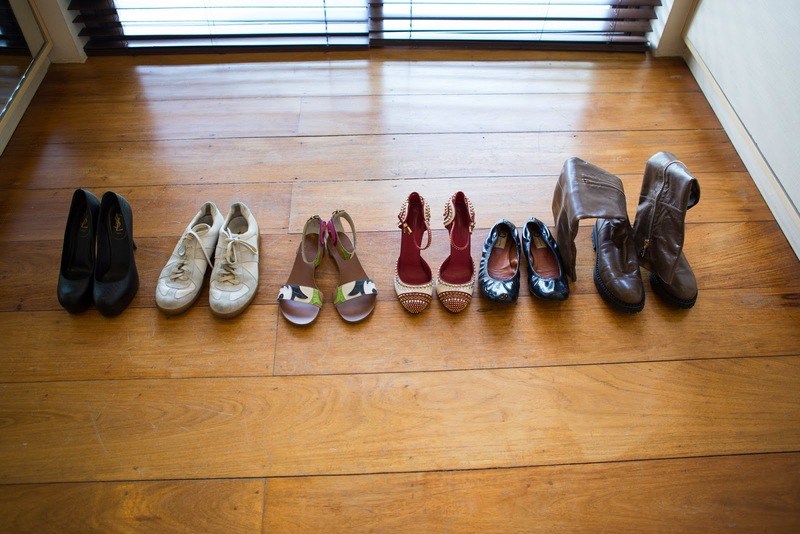 Luckily most of the shoes were in my size! The boots are gorgeous and so comfortable. 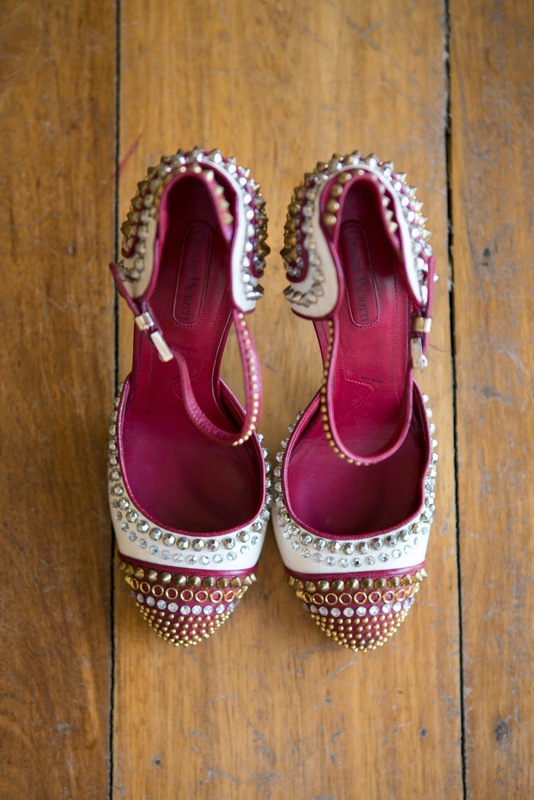 The Cesare Paciotti embellished pumps are a statement piece that I'm saving for a special occasion. 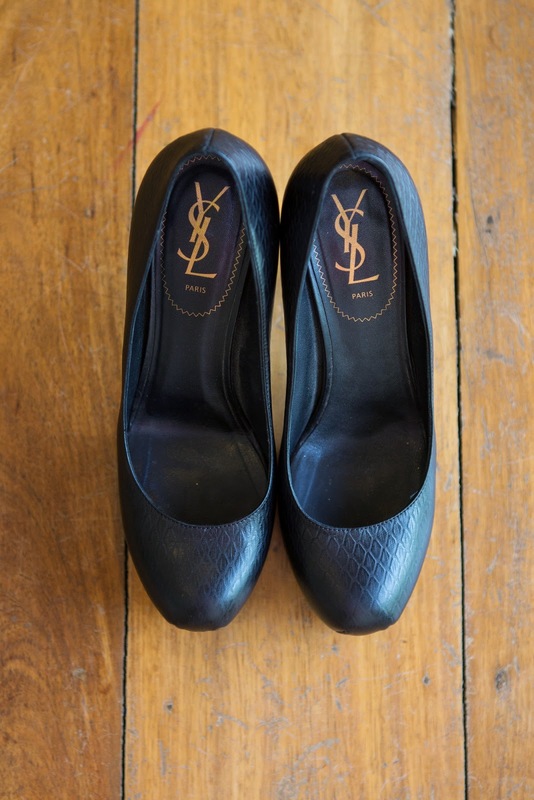 YSL Black Tribute Pumps. I call these my "power shoes". They are classic black pumps that always make me feel a little more confident (probably because of the 4 inch heels). I love how the secret platform makes these shoes super comfy and I can wear them the entire day without any problems. 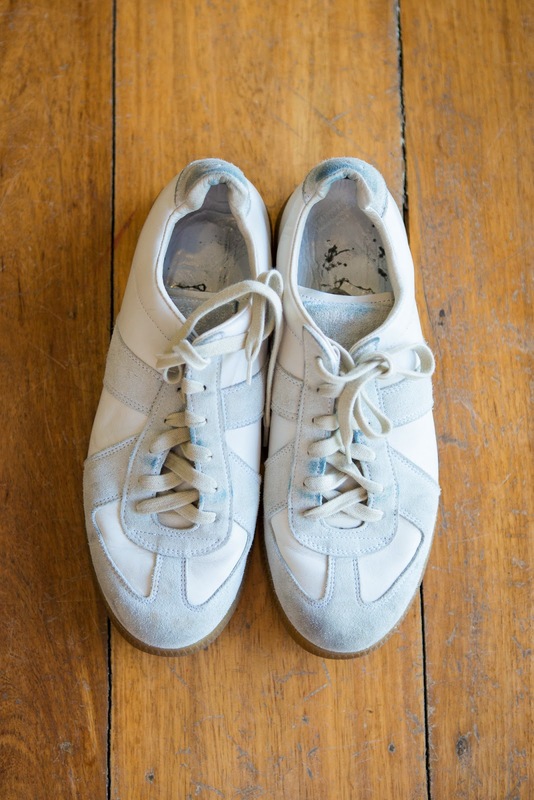 Maison Martin Margiela sneakers. I am not the sporty type but I have accepted that sneakers are the way to go for traveling. 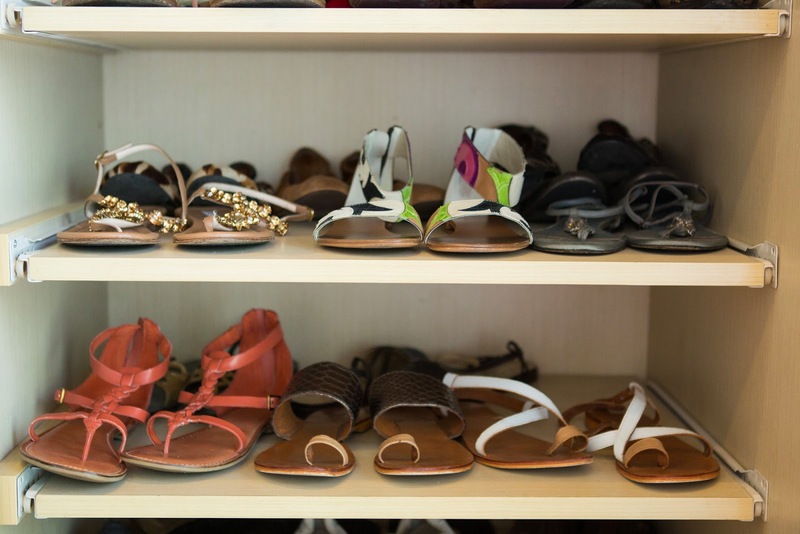 In my 30's and with two kids in tow, comfort that is stylish is always a winner. 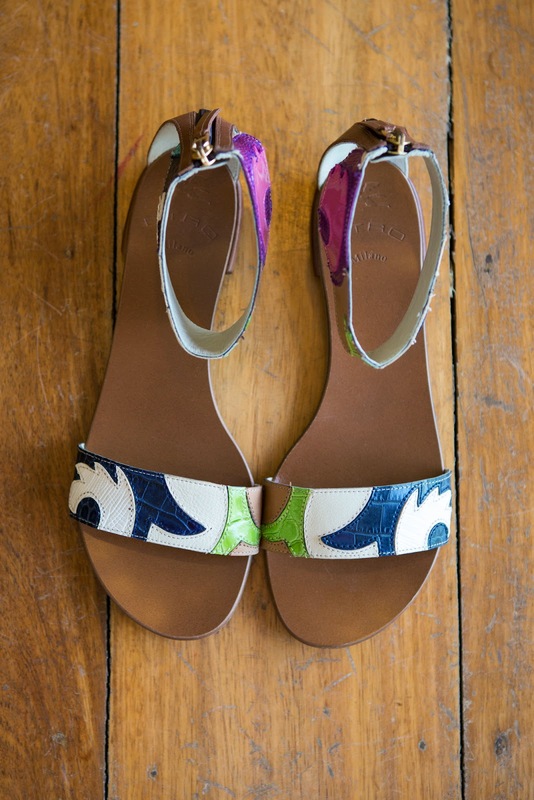 Etro sandals, my most recent purchase. I lean towards simple, clean pieces when it comes to my clothes. Even in terms of colors, I generally stick to plains and neutrals. 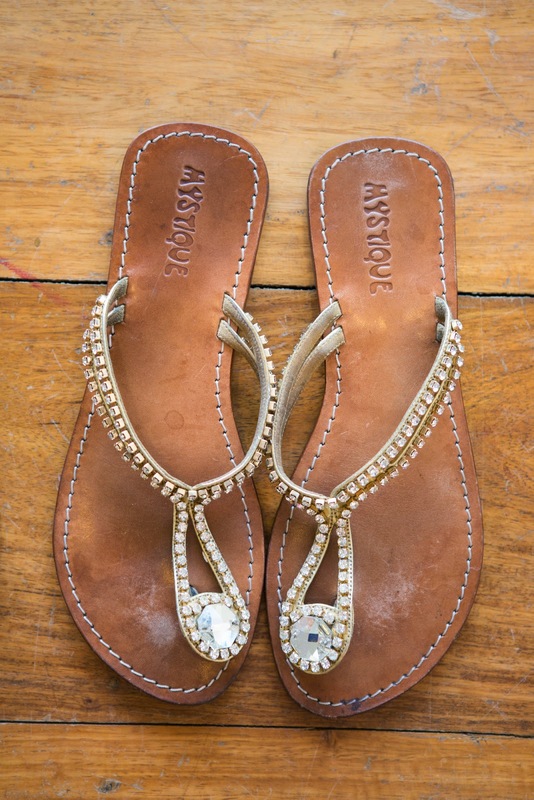 This fun pair of sandals should add a punch to most of my favorite shift dresses. Lanvin, YSL, Louis Vuitton, Cesaro Paciotti, Mystique, and Renegade Folk here in Manila. 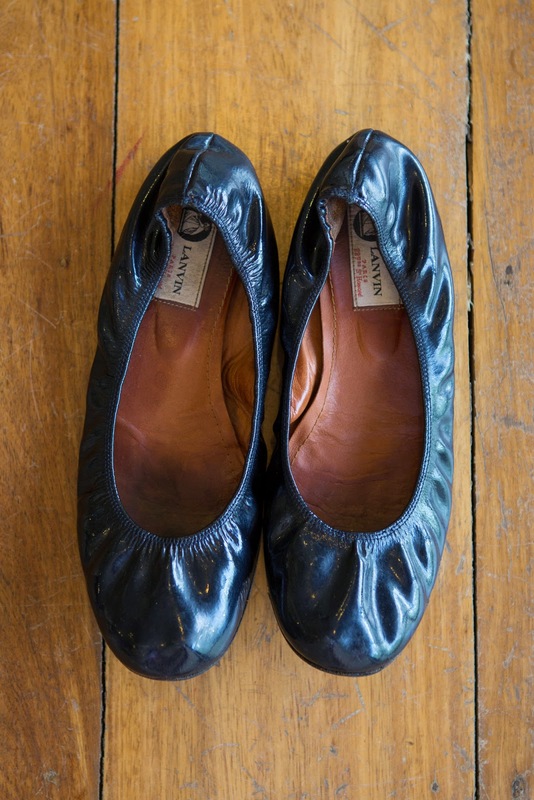 My patent navy Lanvin Ballet flats from 2008. They were my first pair and I bring them to almost every trip I go to. All photos by Camille King of Camille King Photography. Like her Facebook page, HERE. Spanish fashion brand Suiteblanco opened it's second branch at the Mall of Asia this month, and it's a treasure trove of fun & trendy as well as chic & classic finds. To boho chic drop waist dresses with delicate embroideries, there's something to suit every taste! I am sharing with you my top picks from the store opening. But at the rate with how girls flock to Suiteblanco, I am afraid most of these would be gone by now. Then I spotted Kim Jones wearing it! I told Kim, "I love your dress!" and she said, "It's Suiteblanco!" Then helpfully pointed out to the white dresses on the rack. Such a sweet girl! Love her! Love this embroidered skirt as well! I initially thought these were shorts, and I eagerly got this and the matching top to add to my shopping pile. Too cute! Love the boho vibe of this guipure lace dress. Just imagine this with Isabel Marant's Dicker booties. So festival ready! 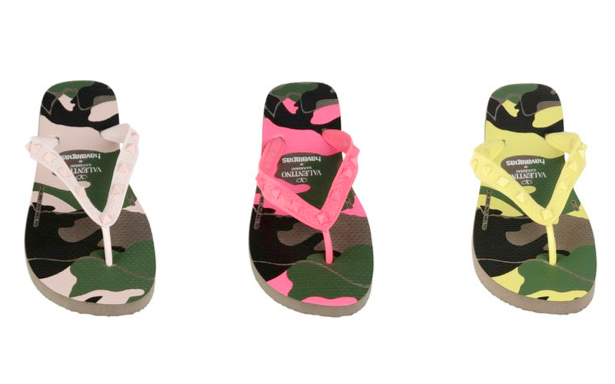 More than just clothes, they've got accessories and swimwear as well. Did I mention these bikinis are just Php999? No kidding! Marked down a further 20% off during opening weekend too! On Princesses, Fairies and a Chichi Mary SALE! It's true that good things come in small packages. Make that, pretty dresses in tightly wrapped packages. Because that's how the real world rolls. Packages from Chichi Mary, such as this one, have unearthed many a pretty dress, so pretty that all my mommy friends ask me where I get Berry's dresses. This tulle confection from Siaomimi Play is one of Berry's favorites. Sometimes she wears it belted. Other times she wears it loose and flow-y. Another fun find is this Siaomimi Fairy Dress. This also comes in white. With the requisite fairy wings of course. Incidentally, the gold glitter on the star print sheds. A lot. At first Berry found it distressing, until I told her, "It's ok, that's fairy dust!" That settled it right there and then. 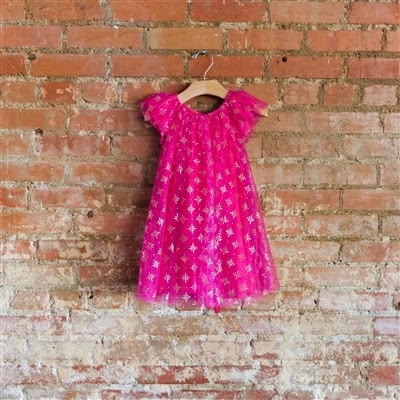 But more than just princess and fairy dresses, I personally love the other brands that Mitshi Rodriguez of Chichi Mary personally picks up from her buying trips in New York. Take for instance Djaknemala's puff dresses in easy breezy cotton. 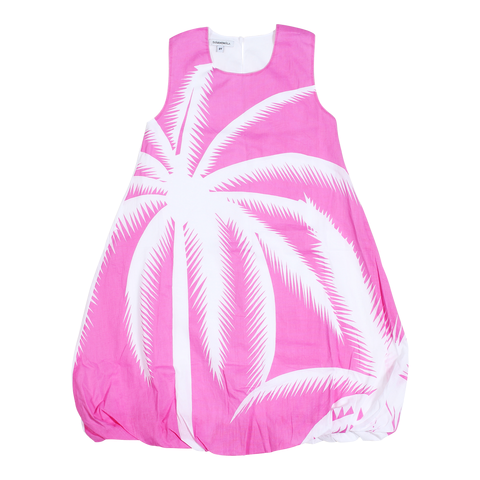 Unfortunately, I was not quick on the draw and this Aloha dress in pink and white was sold out on Berry's size. I have tough competition at Chichi Mary. Apparently, many moms have discovered it as well. So I got this chic black & white version instead. Berry is still in her pink phase, but I am hoping she discovers the beauty of black soon haha. 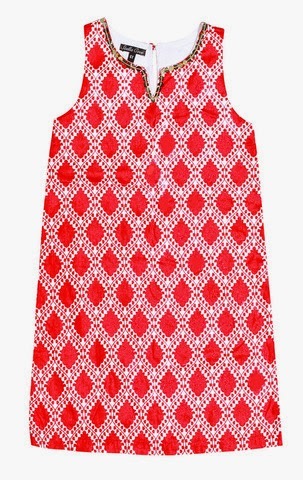 This Stella Cove Aishwarya dress is so perfect for summer. Impossibly chic, without looking too grown up. Incidentally, if you shop Djaknemala and Stella Cove till the end of this month, and use coupon code DJAKSCMAY2014, you get a 15% discount at Chichi Mary! Woot woo! Speaking of princess and fairy dresses, I don't see anything wrong with letting our girls dress up like a princess, or a fairy for that matter, even in the face of a huge uproar on the so-called princess mentality. It's disturbing how things are manipulated these days. How supposedly watching Disney movies can make one feel entitled. Or how wearing pink is like the worst thing to let your little girl do. I mean seriously, let's not over analyze things. Let's just let kids be kids you know? They'll outgrow it. What matters is that they have parents who put sense and substance into their heads at the end of the day. Pink clothes and princess stories do not make a child. It's parenting and proper guidance that weighs in the most. When I think of Spring, I think bright, happy colors. That's pretty much what comes to mind too, when somebody mentions United Colors of Benetton. United Colors of Benetton recently celebrated the launch of their Spring 2014 Collection via a trunk show at their High Street store. Four fun and colorful looks were put together by celebrity stylist Alyanna Martinez, and I loved how she playfully put together the super versatile pieces from the collection to come up with practical outfits to wear during casual days. Loved the reasonably priced pique polo shirts for guys, and the neon dresses for girls! I ended up bringing home a piece from the collection, thanks to Johanna and Rina of Benetton - a pair of super comfy and stretchy fuchsia UCB jeans that hugs at the right places but doesn't make me sweat in this heat! I was initiated into the world of online shopping when I first bought a bottle of SK-II Facial Treatment Essence at SaSa in 2005 and since then, I have gone on to explore and embrace this then uncharted shopping territory like a fish takes to water. Today, I am obsessed with online shopping. Big, huge, humongous fan? That’s an understatement. Between Dada & I, we have bought a flat-screen TV, gadgets, furniture, bags, shoes, clothing, an electric guitar, groceries, specialty food items, beauty products, makeup, diapers, toys, actually, make that everything! It’s not just about variety, it’s ease of use and convenience. Apart from the fact that I can do my shopping right at home, or wherever I am on my mobile phone (hello there Net-a-Porter and eBay apps! ), it just shaves off so much time for me. Rather than take a shower, get dressed, step out and go out to look for what I need, I just search, compare prices (here’s looking at you, ShopStyle) and add to cart online. In minutes. Easy Peasy. While I still find shopping in stores a lot of fun, there are deals online, such as coupon codes and free shipping, where the price just can’t be beat elsewhere. I especially get a kick out of receiving packages, because it feels like Christmas all the time! If you have yet to explore the possibilities and experience the thrills of shopping online - maybe because you still feel nervous about the whole thing, or you’re simply afraid of credit card fraud, then I’m about to share with you something life changing. *cue music* Presenting, the MasterCard Virtual Card! 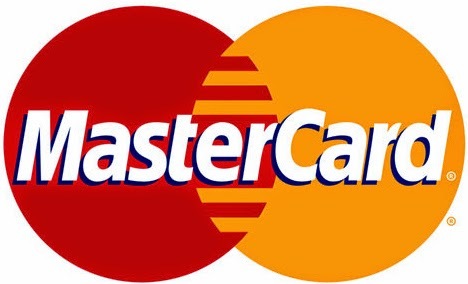 The MasterCard Virtual Card is a regular plastic card or a reference card that shows a card number and the card verification code for use only on the Internet. Unlike a physical plastic credit, debit or prepaid card, a MasterCard Virtual Card is not accepted for face-to-face purchases or at in-store card payment terminals. Your MasterCard Virtual Card number gives you the security of not disclosing your regular card number online to protect your primary credit or bank account details from identity theft. Your MasterCard Virtual Card account number is issued exclusively for use on the Internet. Your MasterCard Virtual Card allows you to limit your credit line for online shopping, so you don’t have to worry about dubious Cartier and Van Cleef & Arpels splurging on your card. With a MasterCard Virtual Card, you can carry out online transactions without having to worry about maxing out your credit limit. Family members aka your supplementary cardholders are also given unique accounts for online purchases. These separate credit card and virtual card accounts allow you track online and retail purchases separately. If you are a MasterCard credit, debit or prepaid cardholder from the following issuing banks - BDO, BPI, EastWest Bank, Metrobank, RCBC Bankard and Security Bank, then you can get a MasterCard Virtual Card account number to use exclusively on the Internet. Simply apply online by visiting the official website of your MasterCard-issuing bank and completing the application form online. With that, you’ve got a whole new world to discover! Happy Online Shopping! Ready to shop online with your MasterCard Virtual Card? 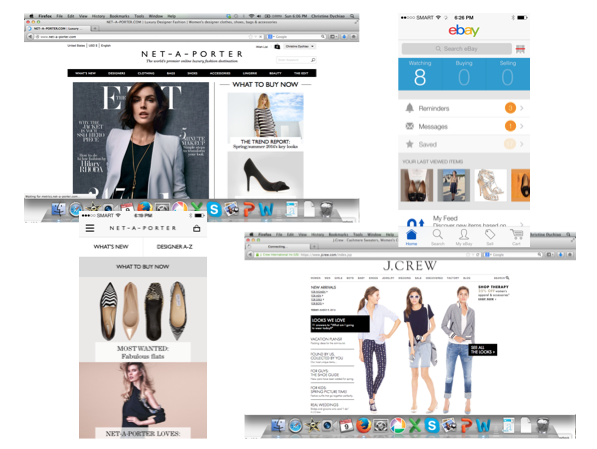 I shared some tips for savvy online shopping, HERE! 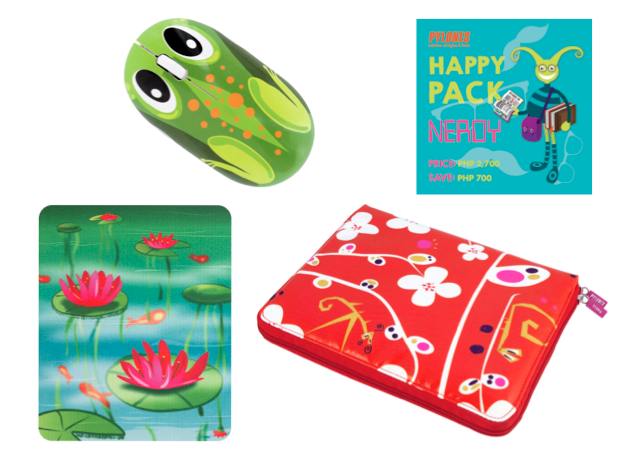 Back to School with Pylones Happy Packs! Did you know that the first ever Pylones (say, "pea-loan") products were these funny animal bracelets made out of rubber? They were such a hit they couldn't cope with the demand. And of course, they are also known for their hand-blown glass rings. My friends Neva and Mish, and myself, fell in love with this cloud ring. It's just so fun! Amadine, from Pylones Paris, shares that these glass rings are still made in France. She even showed us photos of their popular rings, all made by hand, at their workshop in Paris. Pylones is definitely not your regular gift shop. Where else can you find cheese graters made to look like ladies? 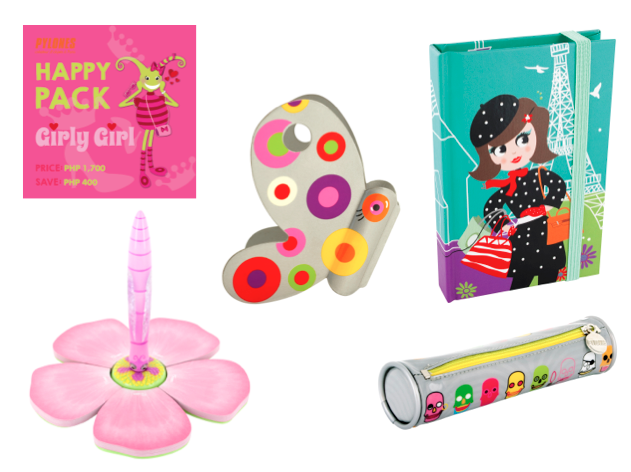 Along with a host of colorful and irresistible home, beauty, tableware, decorative products, school supplies and fun stuff for kids. In fact, whenever we step into Pylones, my daughter Berry always seems to find that one thing that she just cannot step out of the store without. Thank goodness for the newly launched Pylones Happy Packs. 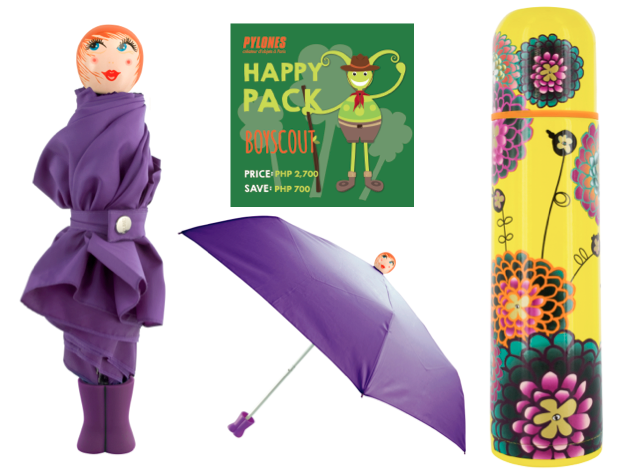 The folks at Pylones have assembled back-to-school bundles to suit every child's personality, be it Artsy, Boy Scout, Girly Girl or Nerdy! Best of all, each bundle guarantees savings of up to Php700 - so you not only make your kid happy, you get a great deal out of it too. Cute no? 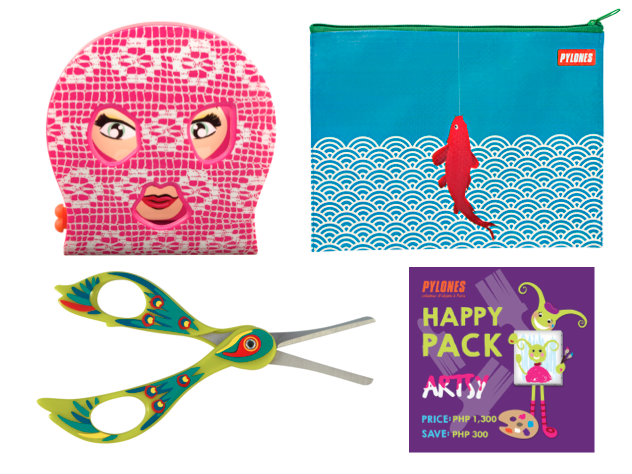 I got an Artsy Happy Pack for Berry, but I want the Boy Scout Happy Pack for myself! For more on Pylones, Like them on Facebook.com/PylonesPH and follow @pylonesph on Instagram.